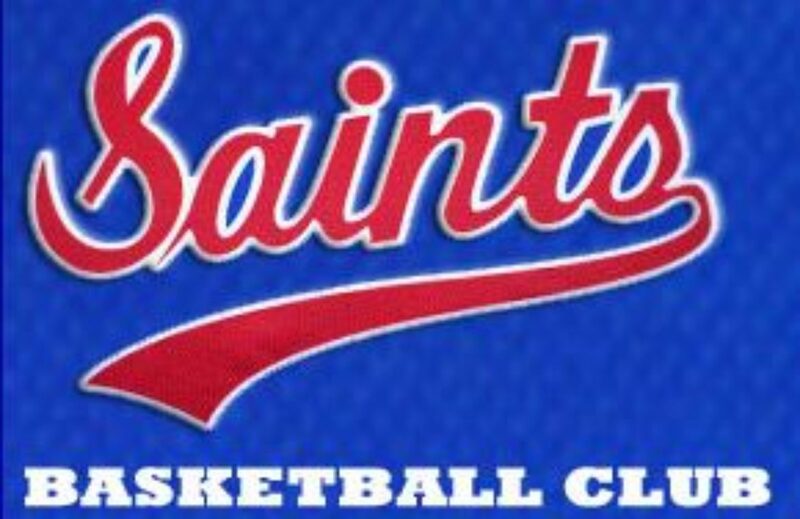 We would like to announce that Sunbury Saints have a new Sponsor, Sunbury Collision Centre! Click on the logo below to check out their facebook page or call using the number below. Training for teams will commence on the 26th of April. Please note: No training on ANZAC Day at Clarke Stadium. Click on the link Below to see the teams. 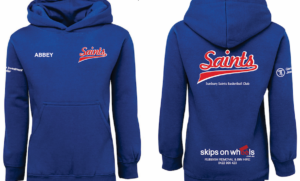 Also, Sunbury Saints would like to announce our new personalised Hoodies that are now for sale. Click on the hoodie below to order yours now!! Only $35!! Limited time only! !